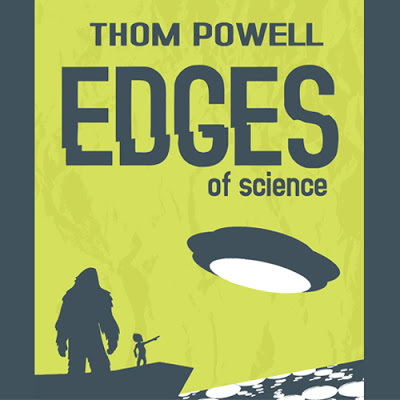 If bigfoot research is more intelligence gathering than scientific study, as was suggested in the previous blog post, then what does that suggest about the future of this dubious pursuit? It means we have a few things to learn from the ‘intelligence community’ even though they may not be too interested in sharing anything they know. I must confess, I have no direct knowledge of what goes on behind closed doors at CIA. All I know is that which I have learned from reading a few books on the subject and being raised on a steady diet of spy movies and t.v. shows as a kid. There are three basic approaches to gathering intelligence: electronic surveillance, inserting trained operatives (spies) into enemy camps, and gathering info from witnesses, captured agents and defectors. Electronic surveillance is expensive and difficult to install but it produces the most empirical information. Information gathered by our own trained agents is more reliable than the information offered by captives, defectors, or civilian observers, but the latter is much more easily obtained. It also require the most filtering and processing if it is going to provide useful results. In my own pursuit of bigfoot research, I don’t do the electronic surveillance much anymore. I pursued it enthusiastically in the late 1990’s and into the first decade of the 21st century. Now there are so many other bigfoot enthusiasts out there deploying game cams and video systems that I have decided to leave it up to them. The degree of determination and organization being applied by guys like Randy Harrington and his crew in Oklahoma is very impressive . Guys like Randy seem to have more resources and commitment than I ever had. That means I can move on to the pursuit of other ideas, secure in the knowledge that somebody out there is working the electronic surveillance angle to its maximum. Besides, I think I have contaminated my local area by now. I am absolutely convinced that the bigfoot creatures in my area are completely aware of my persistent but lame attempts to gather information with electronic eavesdropping. I will confess that the electronics are still fun to tinker with, and the companies that manufacture and sell the equipment are certainly grateful for the interest in trail camera deployment as an element of bigfoot research. 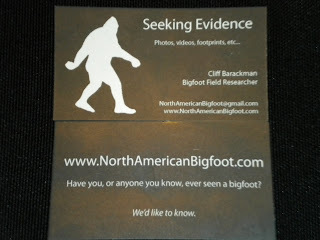 If nothing else, bigfoot researchers are supporting the economy. As far as these other approaches, I have yet to come up with a workable plan for how to insert one of our hairless human operatives into the sasquatch community that I assume to exist. Albert Ostman, the putative bigfoot abductee, doesn’t count. His encounter with a sasquatch family wasn’t intentional, nor was he any kind of trained observer. In truth, there may not be any such thing as a trained observer of sasquatch matters. There certainly is a large and growing number of so-called bigfoot researchers, but that title is self-anointed. Patterson and Gimlin set out to gather evidence and that is exactly what they did. Others have set out to do the same, and although most efforts to precipitate an encounter between a sasquatch and field researcher do not succeed, there is a growing list of sasquatch enthusiasts who feel they have accomplished some sort of encounter. More and more, such folks are sharing their results and their methods as well, and this is a big step forward in the sasquatch research game. Things like bait stations, playing of taped calls, and just hanging out in promising locations are producing potentially useful results and information. Now, if we could just do a good job of sharing successes and failures among fellow researchers, we would be getting closer to conducting genuine science, or at least good intelligence gathering. The final category of intelligence gathering, collecting accounts from eye-witnesses, is the biggest source of information to date, and the most promising source of future information. Specifically, the search for long term witnesses who are willing to share information is, in my view, the shape of things to come. The big hurdle is to find the folks who may be having the contact with sasquatches, and I think they are out there somewhere. They live in rural locations and they seem to understand that the creatures want to stay out of the limelight. Still, not enough effort has been expended to date in seeking out such folks. Up to the present, websites have been the principal means of seeking out long term witnesses to sasquatch activity, and I think there is another way to find them. The residents of isolated rural homesteads who witness sasquatch activity seem to have at least one thing in common: they invariably raise some sort of livestock, whether it be sheep, goats, chickens, cows, bunnies, game birds, and of course, dogs and cats. This means they make a lot of trips to the local feed store. This, in turn, means that the bulletin board at the feed store is a fantastic place to put up a sign soliciting information on local sasquatch activity. 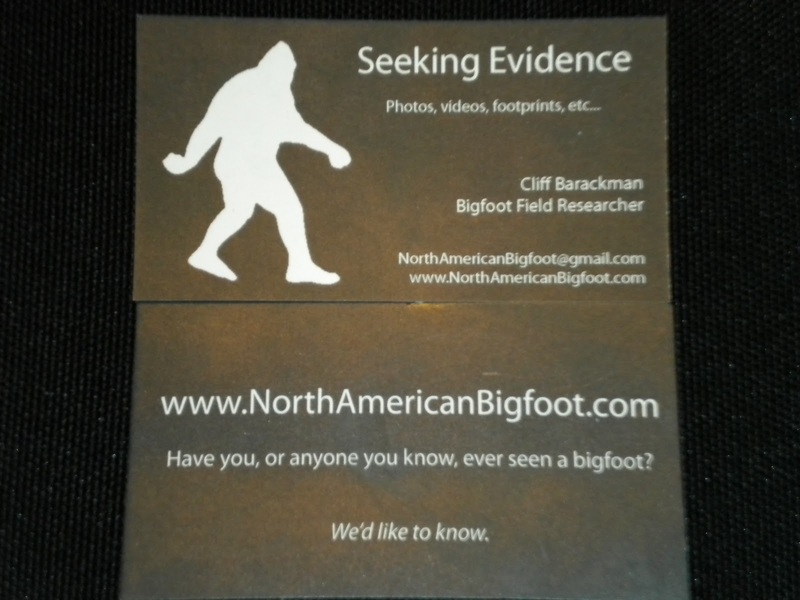 Even though some long term witnesses may prefer to keep their information to themselves, it is the best approach I can think of to put your desire to collect confidential information in front of the folks who are actually experiencing the bigfoot activity. I direct the reader to the graphic at the top of this blog post, which is Cliff Barackman’s calling card. I recommend fashioning something similar Cliff’s card, and fashioning a sign with an attached pocket full of such cards that interested folks could take from. If everyone who tried such a tactic as is described here were to keep track of the responses they get from signs in the rural feed stores of their immediate area, some interesting statistics could be generated that would speak to the effectiveness of this approach. While I certainly enjoy walking around the woods trying to generate encounters and find evidence for myself, I really think more information and more detailed information will come from soliciting the contributions of many other potential witnesses through this method. So make up some signs. Spend an afternoon hanging them at rural feed stores near large forested areas. And, by all means, please let the rest of us know whether this tactic produces anything useful. Electronic surveillance is expensive and difficult to install but it produces the most empirical information. These difficulties are scalable if think outside the box. Good idea on putting up signs at feed stores. In our small town the feed store owner doesn't even want to talk about bigfoot. I know I tried to place a display of my books a couple years ago, and he turned me down flat. Perhaps I can put up a small sign when he isn't looking on the very full board tacked to the side of his building.